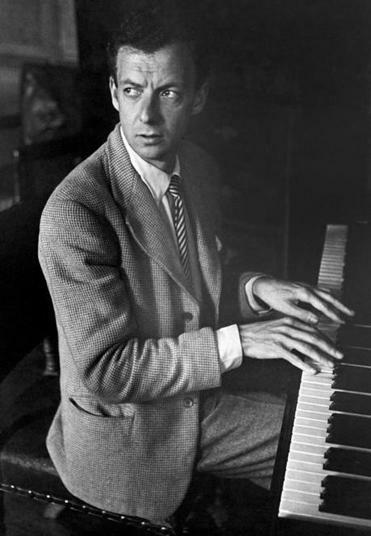 The Benjamin Britten Piano Fellowship is named in honour of Britain’s greatest composer of the 20th century, who studied piano at the Royal College of Music between 1930 and 1932 under Arthur Benjamin. The College awards this Fellowship each year to a top Diploma Course student to prepare him or her for a career as an international pianist. 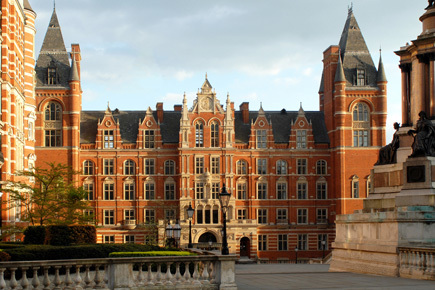 The Royal College of Music is home to 840 students, around half of which come from 60 countries outside the UK. RCM professors come from across the world too, bringing with them a wealth of experience and expertise. This dynamic and diverse community produces outstanding performers, composers, conductors and researcher, many of distinguished international renown. The RCM’s excellence was recognised by the 2017 QS World University Rankings, in which it ranked top institution for Performing Arts in the UK and Europe. 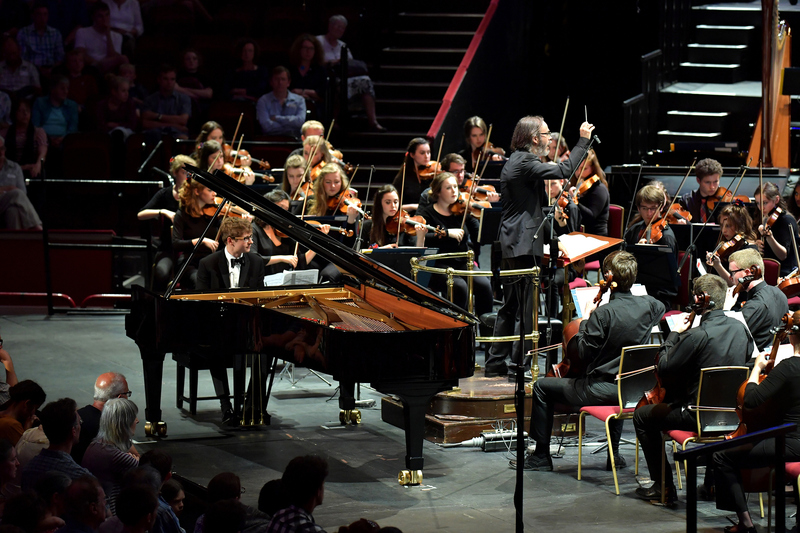 Notable alumni are composers and performers such as Sir Hubert Parry, Benjamin Britten, Gustav Holst, Sir Colin Davis, David Helfgott, Samuel Coleridge-Taylor, Lord Lloyd Webber, Dame Joan Sutherland, Sir James Galway, Ralph Vaughan Williams, Mark-Anthony Turnage, Gerald Finley CBE and Dame Sarah Connolly.